Get in the holiday spirit with our staff's picks for favorite candles! Holiday prep is in full swing, and nothing gets us in the spirit quite like candles inspired by the season! To celebrate, we rounded up the TODAY staff for a candle smell test. The rules were simple: They had to take a whiff of the candles and then write down the first word that came to mind. They didn't hold back. The first three candles listed below were voted as the favorites. In addition to our staff's reviews, you can find a product description and summary of ingredients for the candles. Want tips and tricks to make your life easier? Sign up for TODAY's Everyday Solutions newsletter and get them straight in your inbox! Also available on Amazon and Cufflinks. 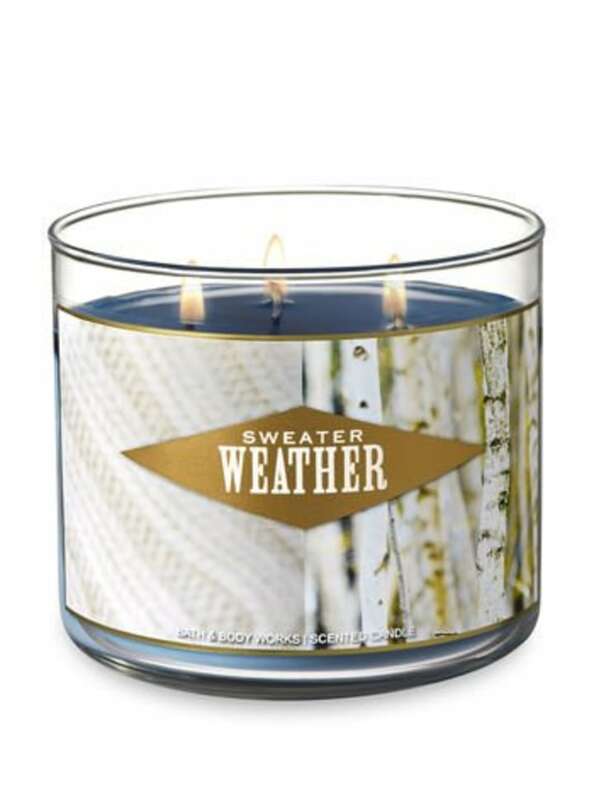 This candle combining birch and cedar was the clear winner among our staff. Bonus: Once the candle melts, you have a whisky glass! The website includes instructions on how to use the glass here. Also available on Amazon and Bed Bath & Beyond. 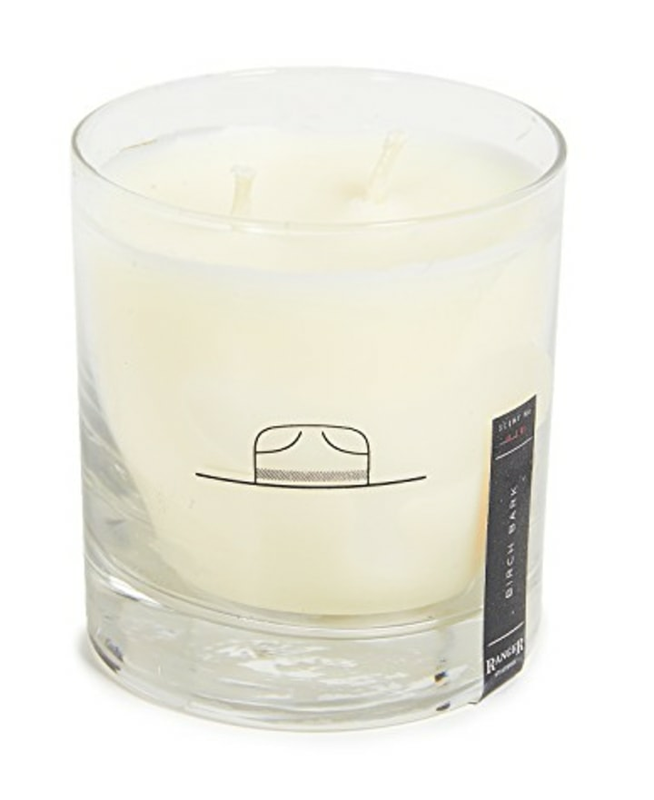 With notes of vanilla, sandalwood and amber, this candle creates a welcoming atmosphere. This candle was definitely a staff favorite. It features notes of orange peel, patchouli essential oils and soft musk. 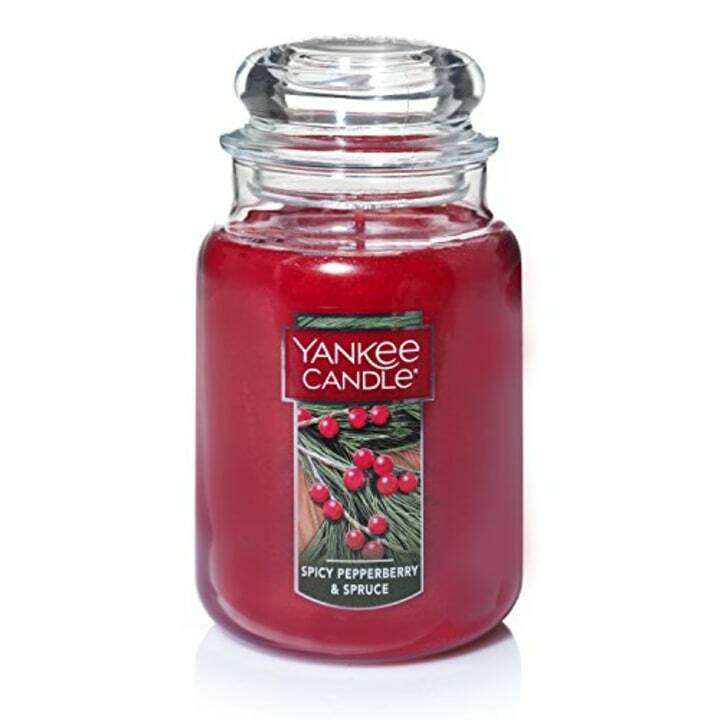 This candle incorporates the season in a spicy, but not-too-sweet scent. It features cinnamon, clove and fresh apple. It's also held in an old wine bottle! While the photo on the jar isn't indicative of the holidays, the actual candle tells a different tale. 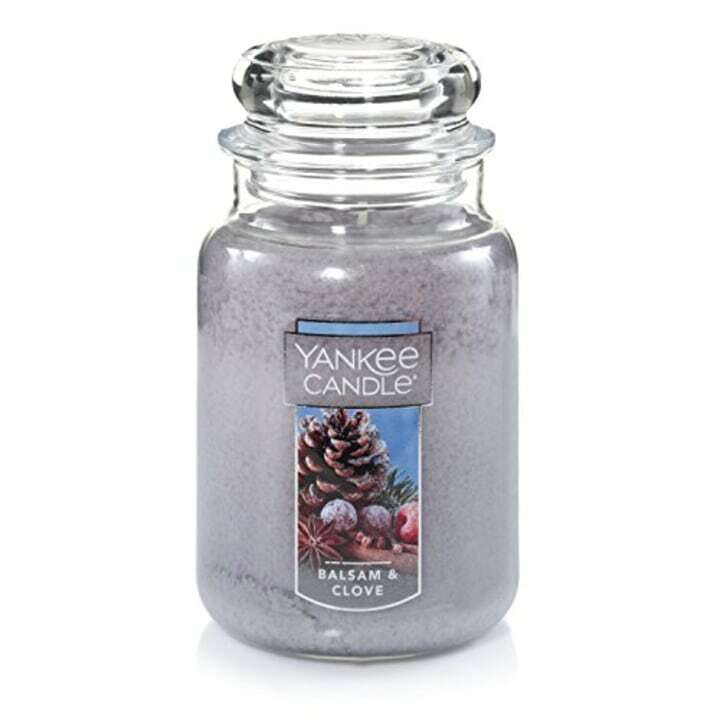 It smells like fresh sage, juniper berry, aromatic eucalyptus and fresh woods. Also available on Buy Buy Baby. 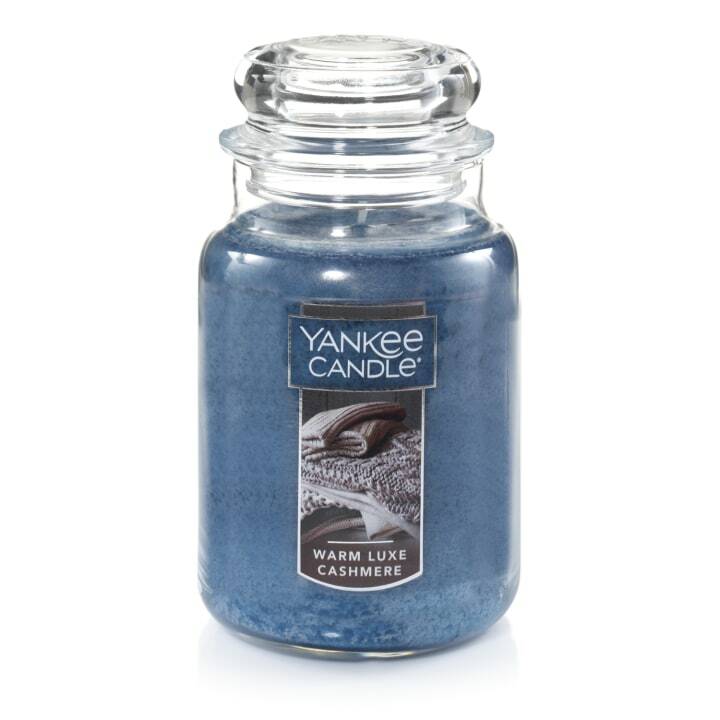 The title gives it away, but the candle smells of clove, fresh balsam and cinnamon. It will make you want to bundle up in front of a fire this winter. This candle really drummed up some memories for the TODAY staff; you'll notice that a few childhood favorites were referenced in their descriptions. 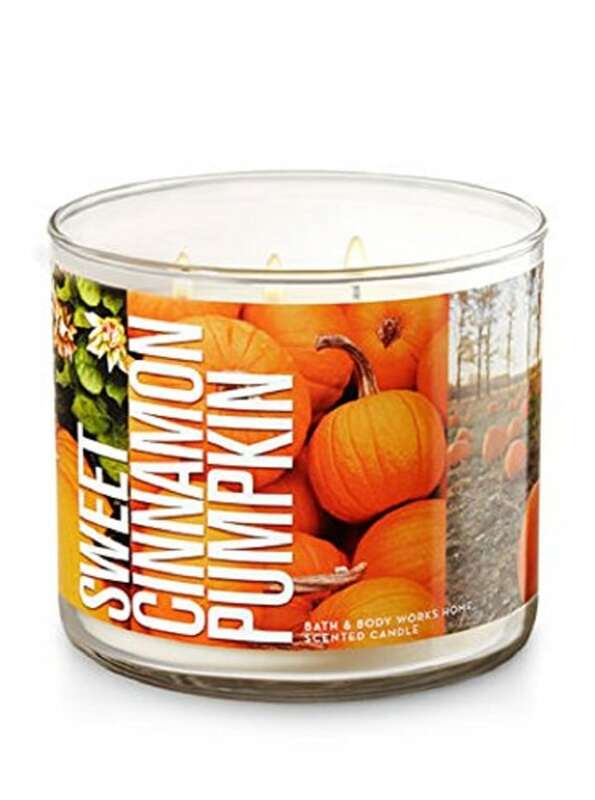 This sweet fall candle consists of spiced clove, brown sugar, vanilla cream and harvest pumpkin. Prep for Christmas dinner with notes of cinnamon stick, clove, vanilla and winter berry. 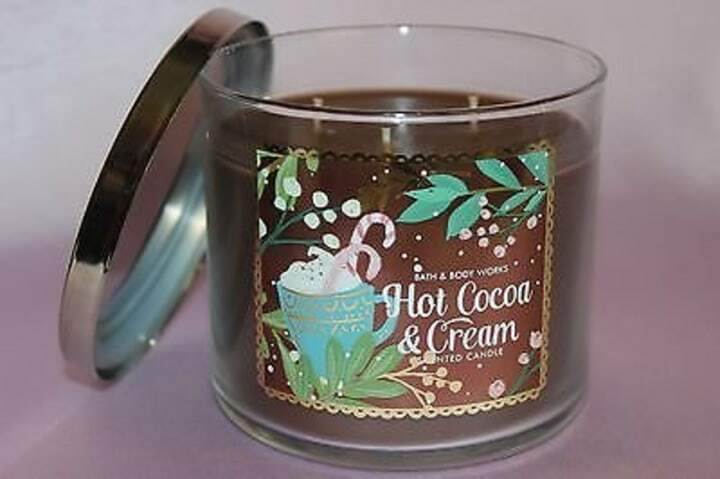 This candle will put you in the mood for some candy! 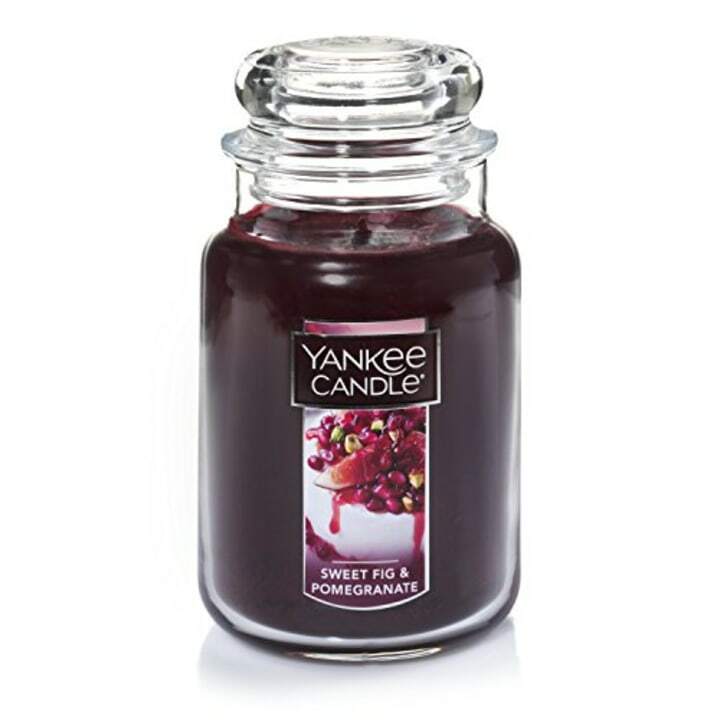 With top notes of blackberry, fig and raspberry, its resulting scent is very sweet. 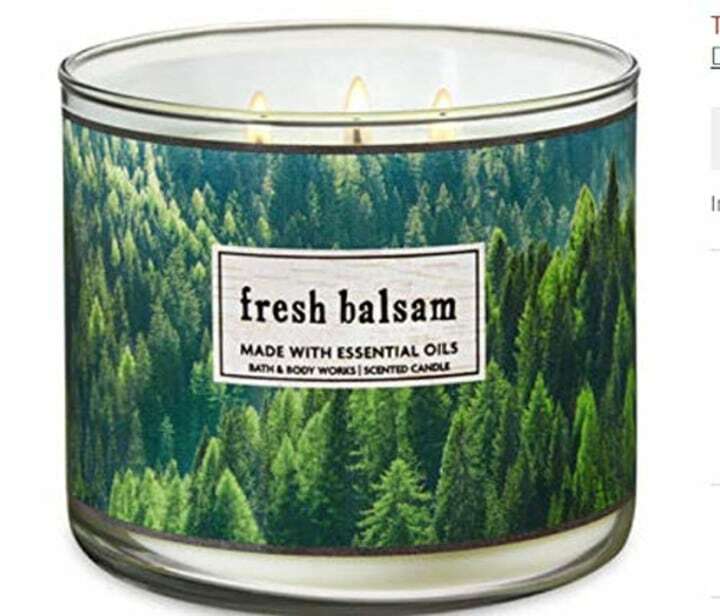 You guessed it — this candle smells like pine trees! It actually consists of pine, cedarwood and essential oils. The TODAY staff was in love. Curl up next to a fire and grab your favorite hot cocoa! 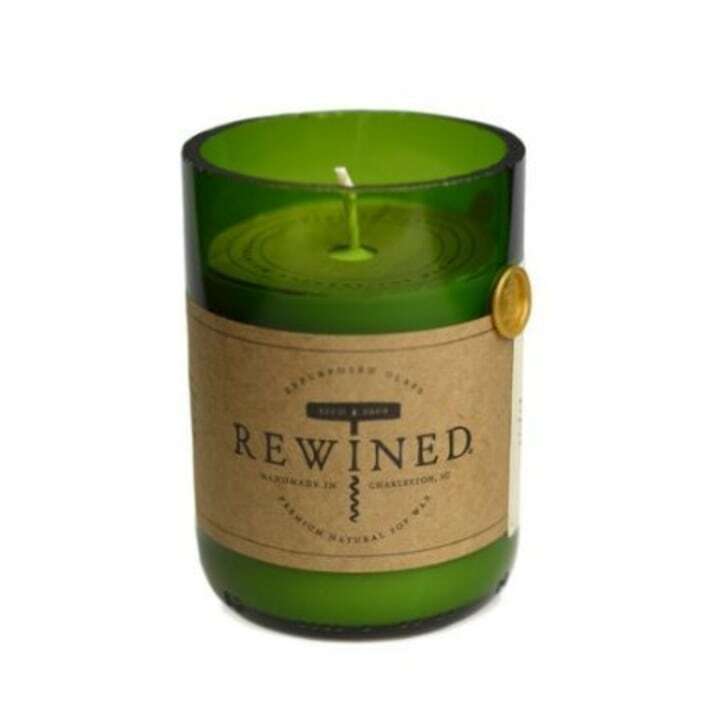 This candle smells like milk chocolate, nutmeg and steamed milk. 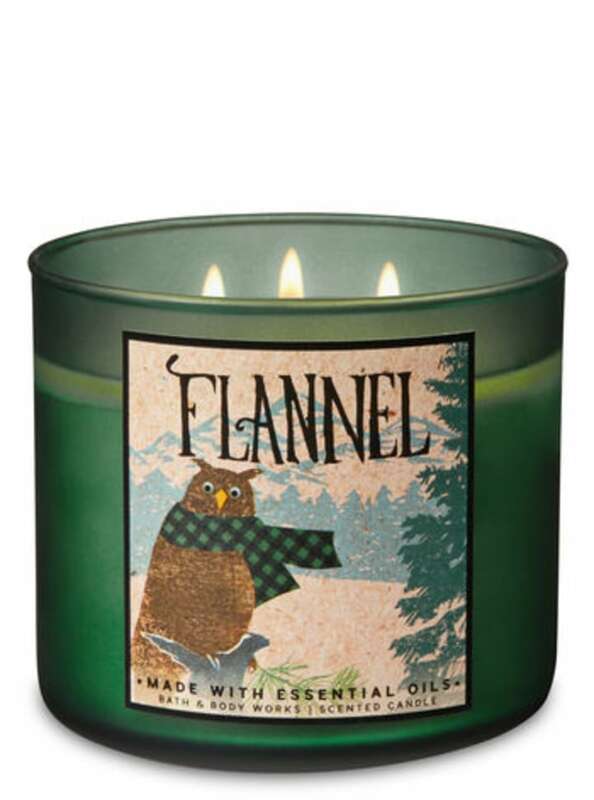 This candle smells like evergreens and snowberries. It definitely brings the holidays to mind. 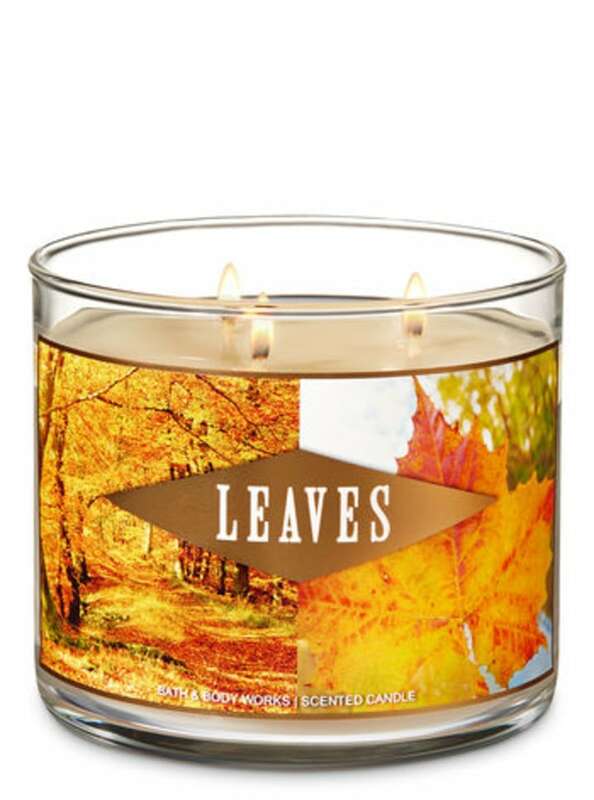 This may be the ultimate fall candle. It's sweet with notes of golden nectar, crisp red apple and warm clove spice. This article was originally published on Nov. 2, 2017 on TODAY.com.